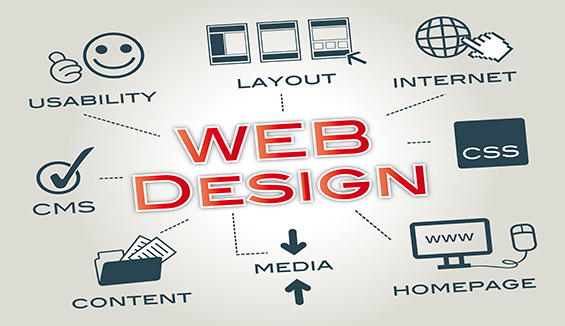 Websites are effective tools for the profitable business but for creating these websites one must act cognitively as only the best web development and web designing company can provide the best design that can fetch traffic for you. Track record of the company help you to know about the reliability and quality of services provided. You must check the past record to know how much the company values its words. Basic purpose for the website design is to foster growth of your business so before selection of company you must check that how company measure the results and market value. Before hiring company their strengths must be checked like their ability to provide comprehensive designs, marketing services, optimization for search engine so that you can have the best design that would speak for you. Working policy and culture can affect the quality of project as only fully skilled and experienced staff can match your expectations. Their strategies like how they start and finish the work and up to what extent they meet the expectations of their clients can be beneficial for you to choose only the best. Too small company can make delay in completing projects so size of company matters a lot for successful project. You must ask for the size of team and their working strategy for completion of projects. It is important to know about the chances of survival of company in future so that you give your projects in safe hands so for that along with the swot analysis it is important to know about owner of company and their financial strength. Seeking for only less cost companies is not right way to choose the best you must check for cost and quality they deliver for that and time in which they ask to complete your project.